Raised in six African countries, an environmental scientist, and founder of safari operator Journeys by Design, Will Jones is a lifelong advocate of sustainable tourism. He founded Wild Philanthropy in 2015. As well as founding Ethiopia’s first ecotourism project Bishangari Tented Camp, Will worked as a guide and luxury lodge manager in Kenya, at Galdessa in Tsavo East, and at Borana on the Laikipia, before returning to the UK, where he set up Journeys by Design in 1999. 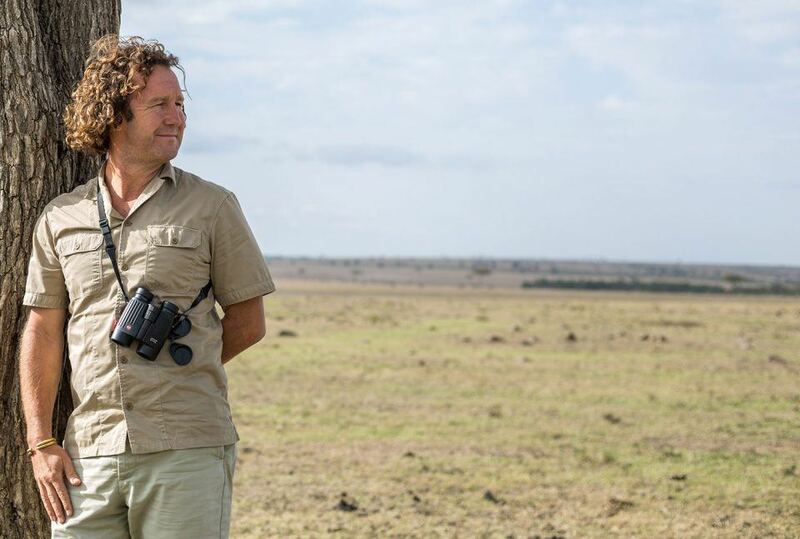 Will has spent the last 17 years organising eco-tourist ventures to Africa, and working with philanthropists and charities to raise awareness of and provide support for African wilderness-based communities and wildlife. Will is a fellow of the Royal Geographic Society.